“Hi! 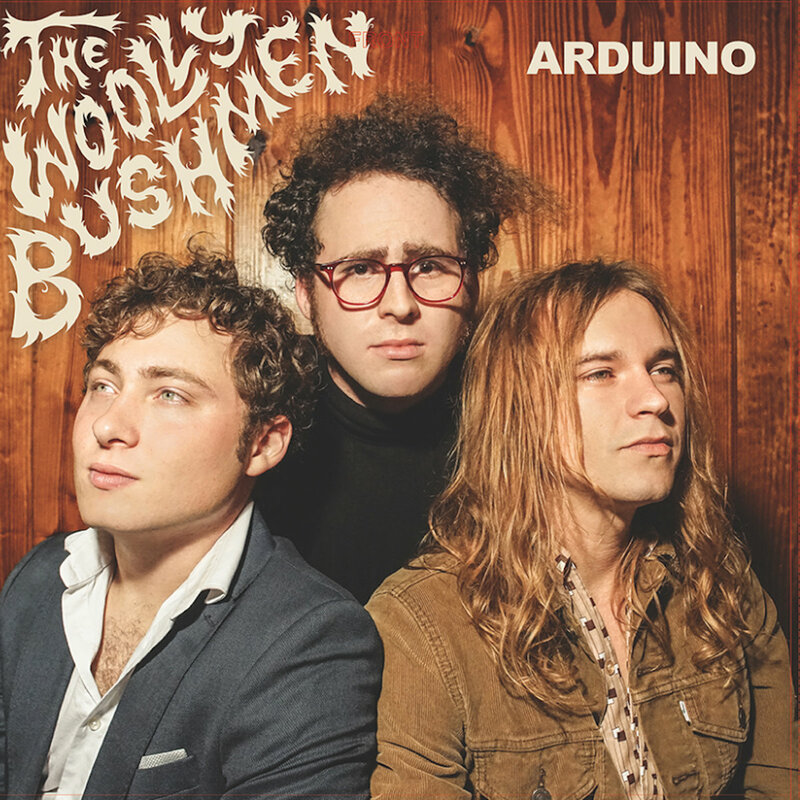 We are the Woolly Bushmen! !